The 61st Annual Rockne Gala will be held on March 28, 2019 at Morgan MFG (401 N. Morgan) from 6-10pm. This year's event will feature a reception followed by our speakers. All tickets include open bar, hors d'oeuvres, coffee and dessert. 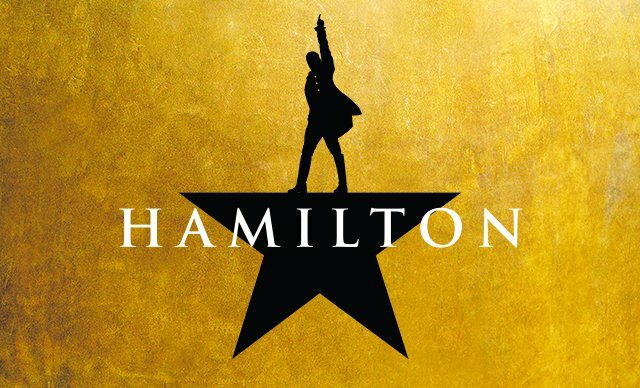 Click on 'Register' below to see Hamilton raffle tickets - 1 for $20, 3 for $50. The NDCC has special sponsorship opportunities available for $3,000 or more. For more information, please email the club president at President@ndchicago.org.